OkRandom will soon have a home @ Lowe Mill. Congratulations! 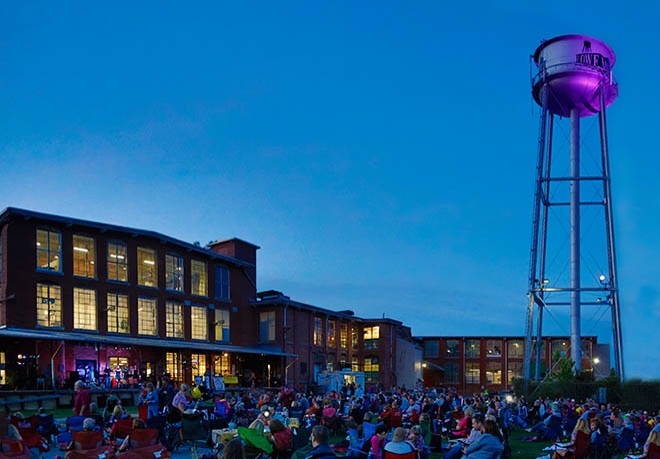 We are happy to announce that you have been juried into Lowe Mill ARTS & Entertainment. Please let me know when you have time to sit and discuss the future plans of your studio.